Mangochi District Peace Committee (DPC) has reiterated its commitment to continue appealing to political parties in the district to sustain peace before and after elections. Speaking on Saturday at Sangadzi Primary School, Traditional Authority (T/A) Nankumba in the districtwhen the committee jointly held a public rally with political party players, DPC Secretary Father Steven Kamanga pledged to reinforce and expand the peace people have relished for years. Kamanga said it is sad to note that Mangochi has been labeled as a violence zone district where political parties do not tolerate each other. To this effect, he called on political parties to get united and strive for zero tolerance, stressing that this will help the district achieve peace and stability, a pre-requisite for development. 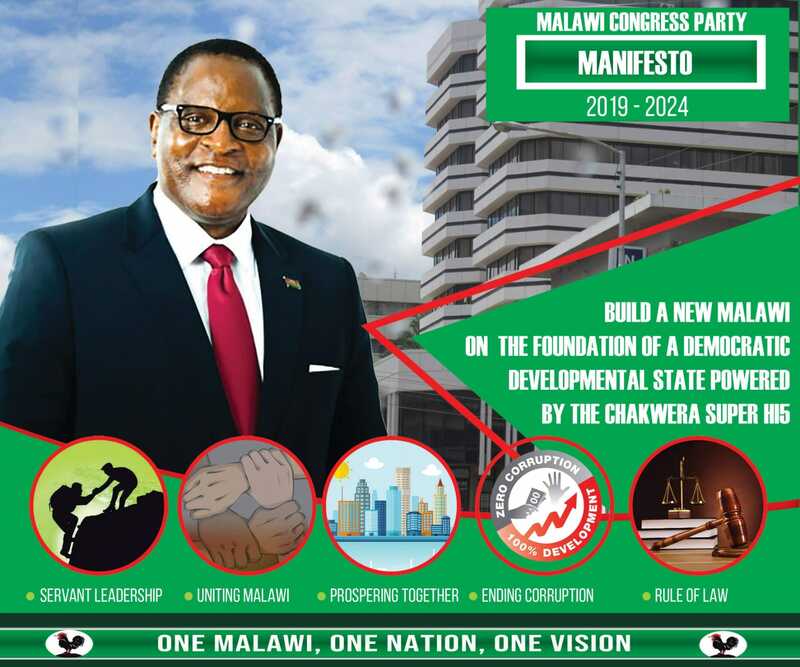 “As political leaders together with your followers and stakeholders lets be part of the work to change the bad image the district has had since Malawi opted for multiparty democracy in 1993,” schooled Kamanga. He reminded political parties that winning an election is not about slander campaigning, character assassination or inciting one group against another to score cheap political points. “Winning an election is not about using hate speech or offensive language but a contest od ideas, fighting for winning majority votes, selling of practicable policies and programmes for improving the lives of the electorate,” enthused Kamanga. During the meeting, representatives of major political parties such as ruling Democratic Progressive Party-DPP, opposition Malawi Congress Party-MCP, United Democratic Front-UDF and People’s Party-PP committed not maximum tolerance to deal with skirmishes that erupt during elections. “We commit not to use speeches or actions that will provoke supporters or members of the general public,” said Abubakar Foster, UDF Mangochi’s district governor. Mangochi DPC was established in 2016 as part of government’s efforts to find ways of ensuring peace in the country.